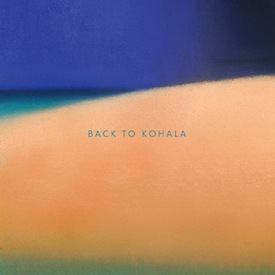 Most of the music on ‘BACK TO KOHALA” is original and was composed by the three members of the group. They’ve also included a few gems like Brian Wilson’s “Warmth of the Sun”, and Randy Lorenzo’s “Forever Mine”. While the song selection is fresh and new, the music is Kohala’s classic sound – open, spacious, organic, and warm – like the landscape and environment of the beautiful Kohala region on the Big Island where the three members live.